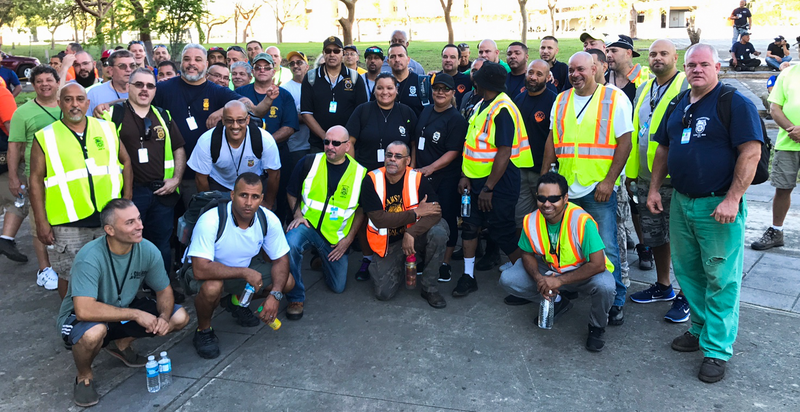 Teamsters from across the country are on the ground in Puerto Rico assisting with disaster relief, following a chartered flight of over 200 union volunteers that arrived in Puerto Rico yesterday. Teamsters Joint Council 13 Human Rights Coordinator Roy Gillespie noted from on the ground in Puerto Rico that the decimation of the island’s infrastructure presented a unique set of challenges for the volunteers. 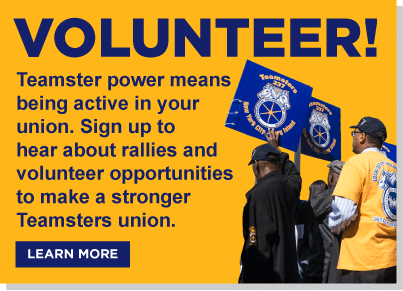 Teamsters Joint Council 16, which has jurisdiction over Teamsters Local 901 in San Juan, spearheaded the effort to identify and deploy the volunteers in Puerto Rico.